1. DRC Application No. 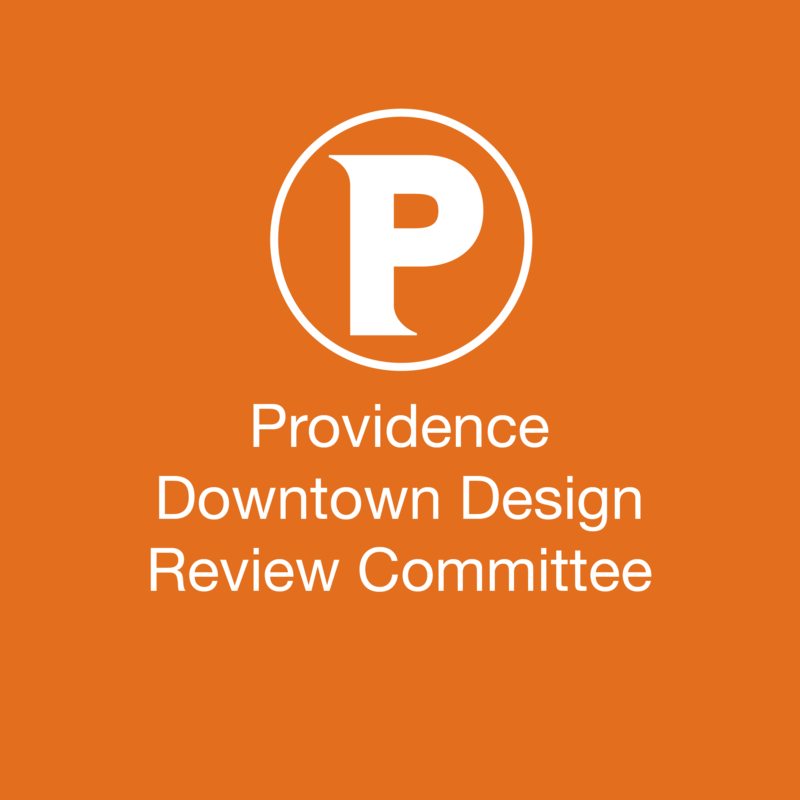 16.10: One Empire Plaza – Public Hearing – The subject of the hearing will be an application by Roger Williams University, requesting a waiver from Zoning Ordinance Section 1607(H), Projecting Signs, which limits the number and square footage of projecting signs in the D?1 Zone. The applicant is seeking to install three internally illuminated projecting signs and one wall sign on the building at One Empire Plaza.